Ideal for protecting your household furniture tables from moving or sliding around. Protect your tile, wood or vinyl floor from scratches. Square shape and anti-slip?design for standing steady. 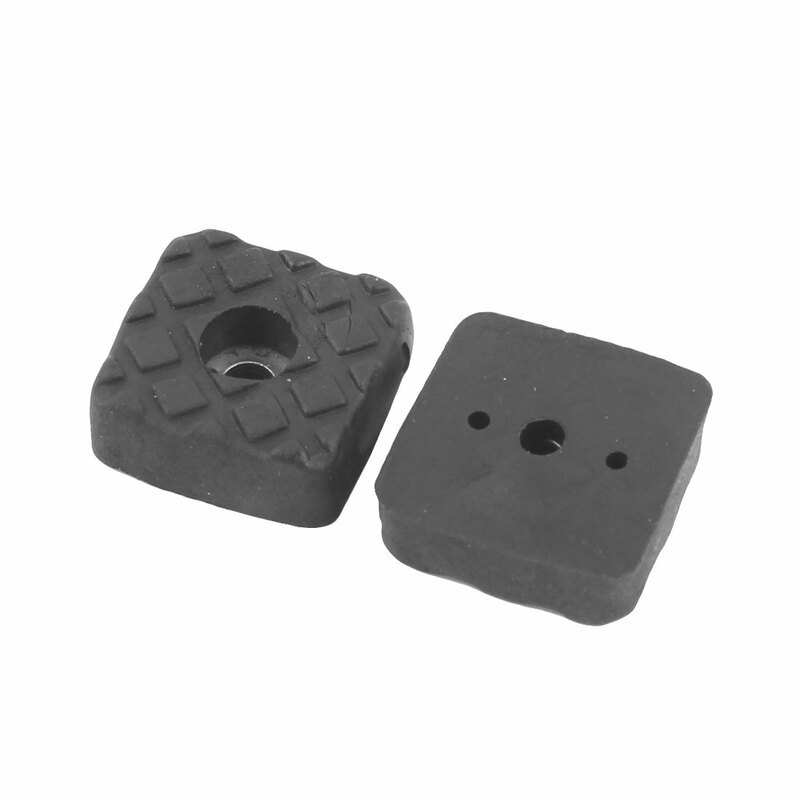 50 furniture foot pads for your replacement. Fit for Mounting Size: 8mm/0.3"